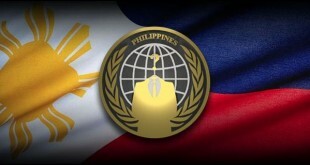 It is not the first time that the official website of “Developement Bank of the Philippines” is defaced by hackers. Way back last year, the same banking website is also defaced in the midst of “cyber crime law” protest and several times defaced this year alone. “Ch0pp3r was here,” hacker greets the visitors of the website. 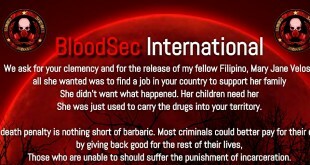 As the website loads completely, the same message present on government websites hacked can be seen. 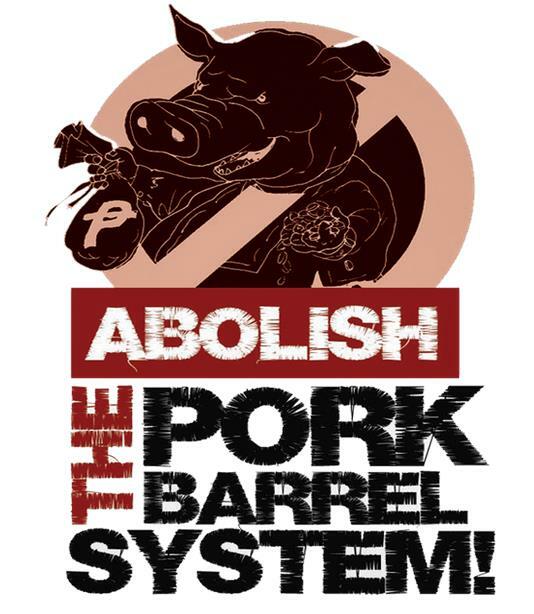 A graphic art, banner used to object and stay on point that the pork barrel system must be abolished is also printed in top part of the website. Official websites of Avira Slovenia and United Nation Armenia defaced by a Syrian Hacker.